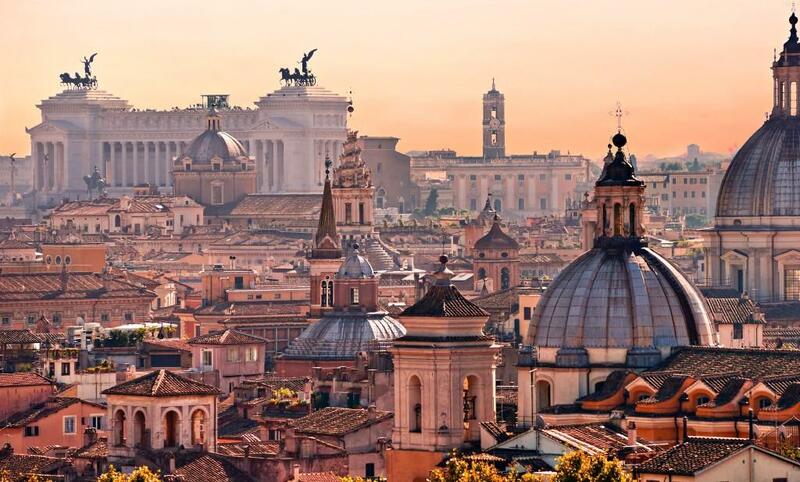 Lazio region is in central Italy, on the west coast, largely ignored compared to its capital Rome. Everything is focused on Rome and then the other places in Lazio are almost forgotten by tourists and travelers although there is certainly much to see, just think of the coast between Rome and Campania, which includes traits of sandy beach and amazing places such as Sperlonga and the Pontine islands. Just few kilometers from Rome, there is Tivoli, known for Villa d’Este and its fountains and Hadrian’s Villa built by the famous emperor. Frascati, with its luxurious villas, rolling hills and delicious wine. Also near Rome there are beautiful lakes. 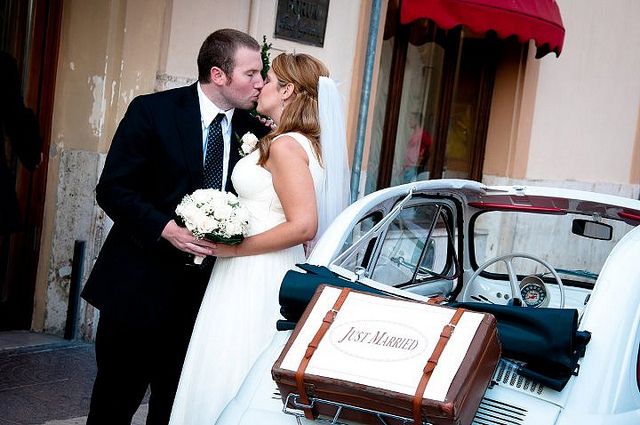 Bracciano, where to organize a symbolic marriage on the boat and enjoy the wedding reception during a cruise on the calm waters surrounded by a frame of small villages and green hills. Vico, a small pearl in the Roman countryside and finally Bolsena, a volcanic deep lake with black sand beaches. Viterbo, a historical town with a beautiful medieval center well preserved and the surrounding area full of history and Etruscan cities as Tarquinia and Vulci, parts famous for the seaside areas and wine. 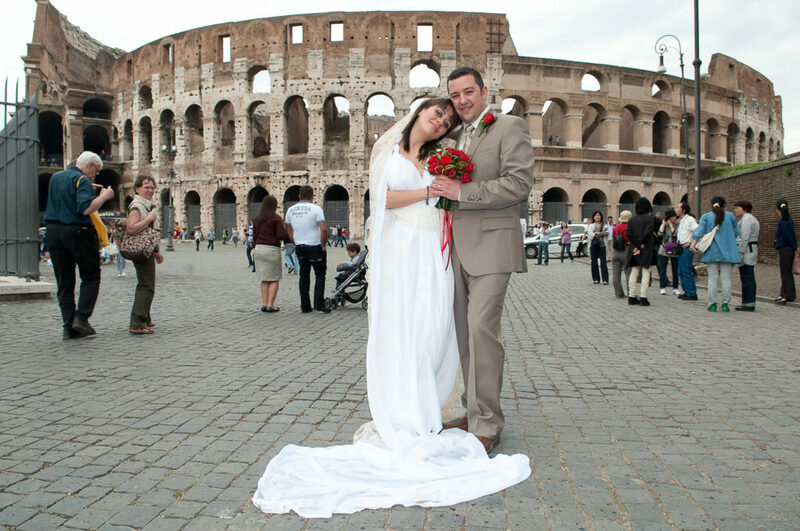 Contact us if you would love to get married in Lazio!